The Geopolitical stage is heating up and has been projected through several top analysts for sometime. Along with the global debt bomb, desperate central bank manipulations are trying to avoid a deflationary collapse. 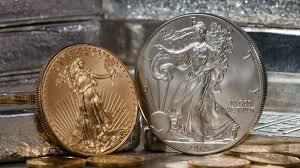 Maybe its a good time to buy or add precious metals to your portfolio.